Z Reverse Mortgage is a free informational resource for seniors and their families on the reverse mortgage process. 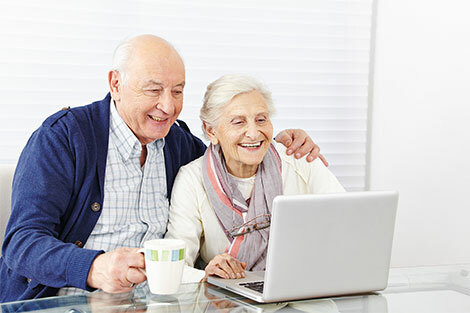 We provide senior citizens with all the necessary information and assistance in order to identify the right loan programs, determine property value, and begin the process. Z Reverse Mortgage is not a lender, but we can help you find HUD FHA approved lenders and connect you with financial institutions or lenders who specialize in reverse mortgages. If you are interested in turning your home equity into a monthly income source, please contact us today, so that we can start working for you. Our dedicated team of reverse mortgage brokers can answer all of your questions and guide you through every step of the process. We have years of experience and can help you get the most value out of your reverse mortgage. Z Reverse Mortgage provides services nationwide. Florida, California and Illinois are among our most serviced states.